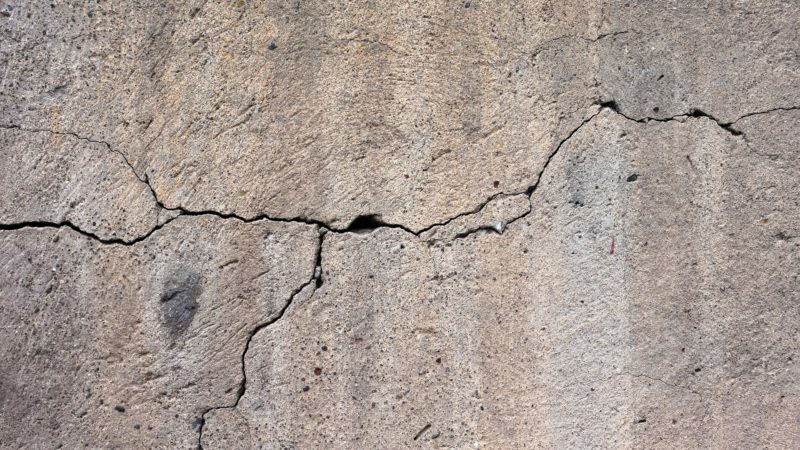 As a homeowner, it’s important to address any issues with your home’s foundation right away. Often, when foundation problems are left unchecked, a structure can experience foundation failure, in addition to other costly repairs. But, if you know the signs, you have a better chance of protecting yourself and your home from serious foundation damage.